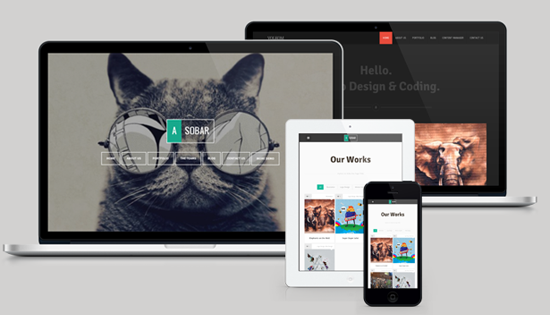 Today I am going to show you how to easily create a beautiful minimalist WordPress theme in Photoshop. 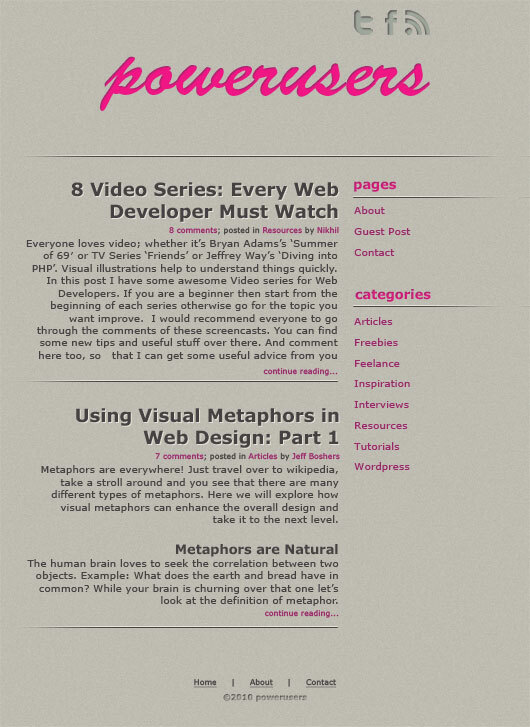 Actually I was working on the re-design of this blog and got an idea to write a tutorial for minimalist WordPress theme. I am using a noisy texture here a with some letterpress effect which is being used widely nowadays. Following color scheme is used in this tutorial. One of my favorite way to choose a color scheme is Adobe Kuler. 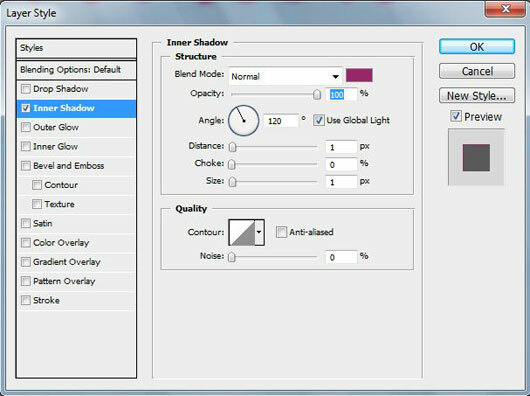 Many great color palletes are available there to choose from. If you want try this tutorial with different colors; go there and choose your favorite. Create a new document (File>New) with following specifications. Now lets add margins to our document. Go to View>New Guide and two vertical Guides at 40px and 980px. 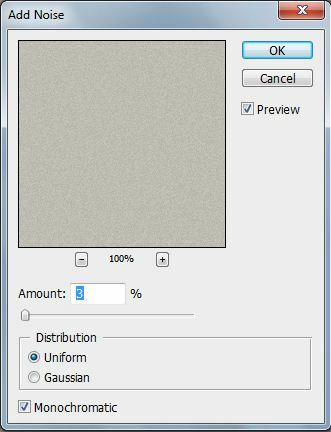 Create a new layer above background layer and name it as bg_texture. Change the foreground color to #bfbcb3 and press (Alt+Backspace). Now go to Filter>Noise>Add Noise. Change the Distribution type to Uniform, Amount to 3% and select Monochromatic and apply the filter. 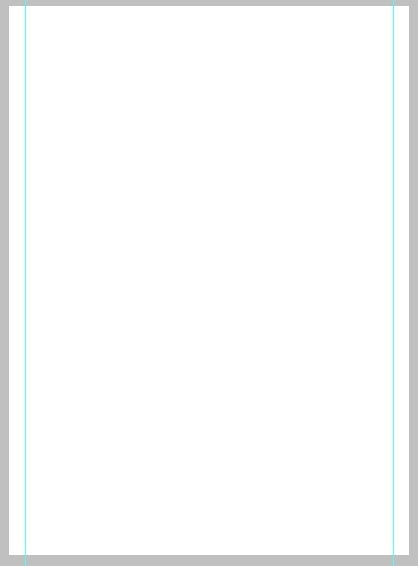 Your document would look like this. 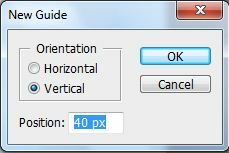 Create two new Horizontal Guide at 300px and 350px & Vertical Guides at 650px and 680px. 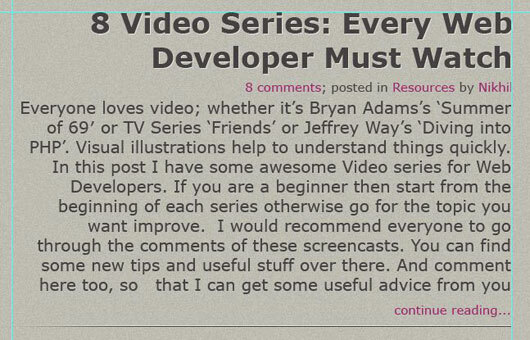 Now Double Click on the ‘blog title’ layer and add the following style. Your header will look somewhat like this. Now add the social icons with color #9fa69c as shown below. Vector icons are included in the source file. Add the following layer style to each of these icons. Not it’s time to finish the header. Select the Single Row Marquee Tool from the List Marquee Tools. 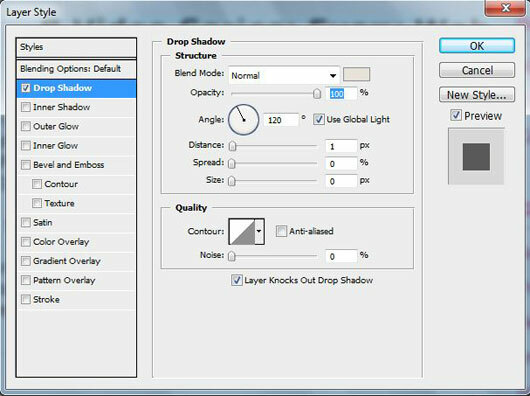 Create new layer and name it as header_sep and add the horizontal selection are as shown below. Fill this area with #e7e3da, move the section area downward and fill it with #474143. 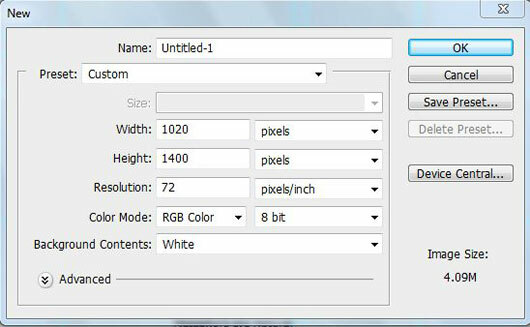 Select the Eraser Tool (E) with 300px size and smoothly erase the separator at both ends to look like this. 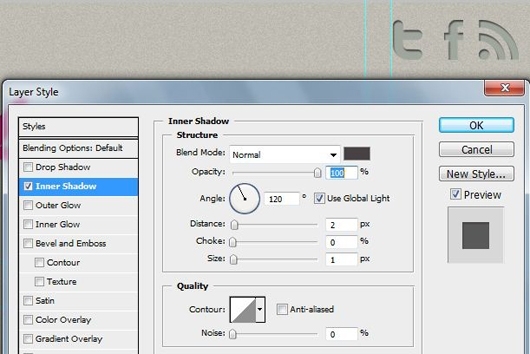 Now cut the separator on the left side to get following result. Add some content to the design as shown below. 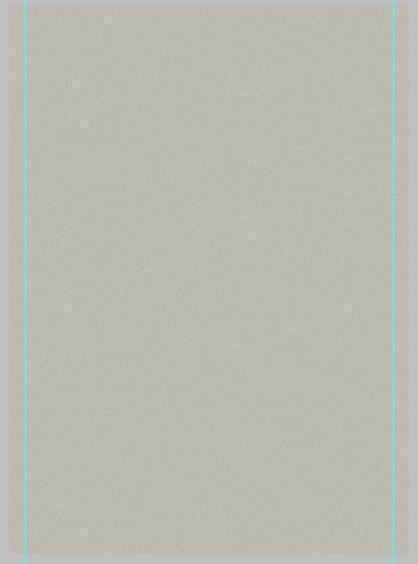 Add the following layer style to Post title. 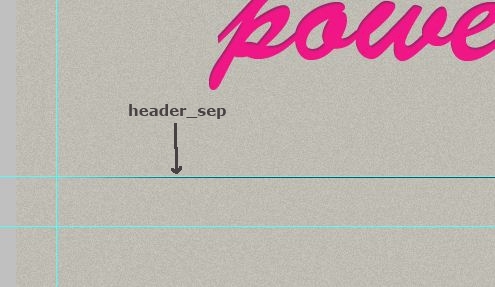 Add the header_sep line at the end of post and cut it on the right side as shown below. Repeat this with another post too. 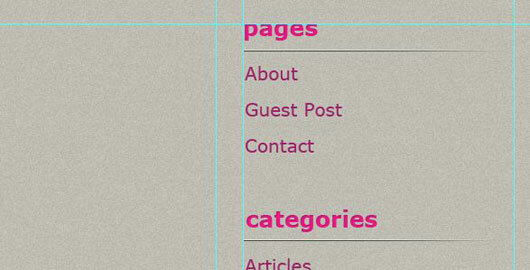 Add some copyright stuff and basic links like About, Contact in the footer as shown below. 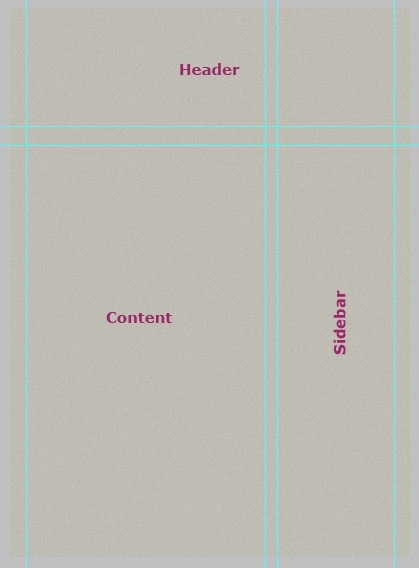 Now add following layer style to copyright text. That’s it! 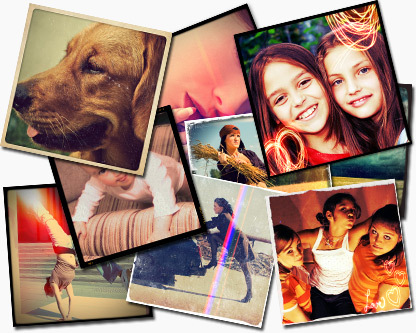 You have created a Beautiful WordPress Theme in Photoshop. Here is the Final result. You can also download the source file here. I would like to know your comments and suggestion on this tutorial.